Just as no two trees are alike, no two pieces of wood are the same, which results in unique variations of strength, versatility and appearance. 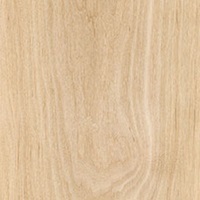 Find out which cabinet wood type is best for your project. 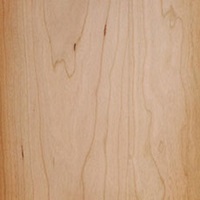 Cherry cabinets are characterized by their red undertones, but may vary in color from white to a deep rich brown. 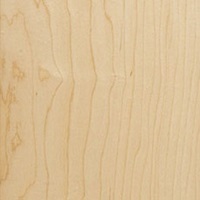 Cherry has a smooth, close-grained appearance with a fairly uniform texture and random markings. 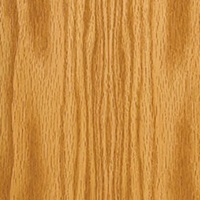 The even grain allows finishes to be applied with ease. Maple cabinets are predominately white to creamy-white in color, with occasional reddish-brown tones within a cabinet door panel. 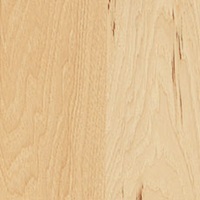 The subtle grain pattern of Maple wood creates a smooth, uniform appearance. 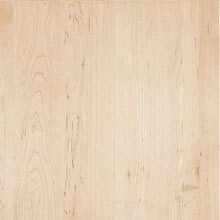 Oak cabinets have distinct grain patterns and range in color from white to pink and reddish tones. Streaks of green, yellow and even black may appear due to mineral deposits in the wood. 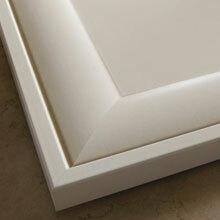 These materials are highly durable, less susceptible to discoloration and easy to maintain. They also provide flexibility in color, design and styling – a great option for many homes.